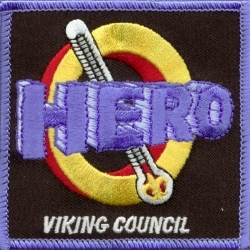 The Viking Council Camping Committee announces the release of a new camping recognition award - The Zero Hero. The Zero Hero Award replaces the council’s previous cold weather camping recognition - the Wind Chill Thriller. Scout troops are encouraged to conduct a year-round outdoor program and, in Minnesota, that often means cold weather. The Zero Hero Award is not only intended to recognize Scouts who have camped out in Zero degree weather but to, more importantly, encourage troops to provide cold weather training to their Scouts in preparation for cold weather activities. 1. Attend a cold weather camping training session. zero degrees fahrenheit or colder. It is important for Scouts to be prepared for cold weather camping. The objective should not be to "survive" camping in cold weather but to have the knowledge and skills to enjoy camping in all types of weather conditions. The training can be conducted by the troop but should use knowledgable presentors and credible resources. The training should include, at a minimum; clothes layering, fabrics for cold weather (no cotton), cold weather equipment and cold weather first aid. Programs like the Viking Council’s North Wind or the national council’s Okpik are excellent ways to learn cold weather camping philosophies and techniques. 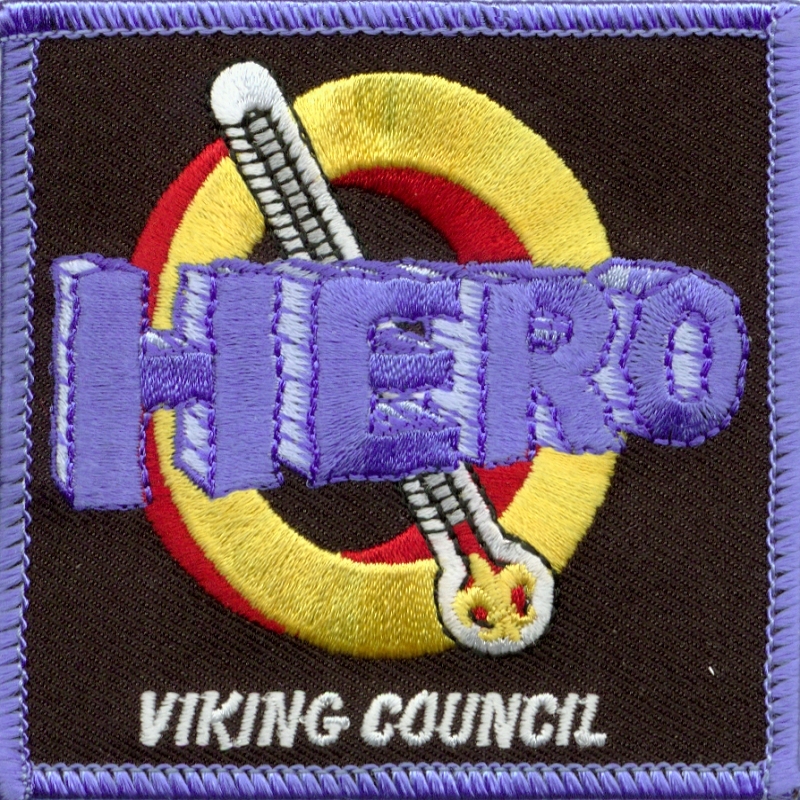 The Zero Hero patch is available from the Viking Council for $1.50.